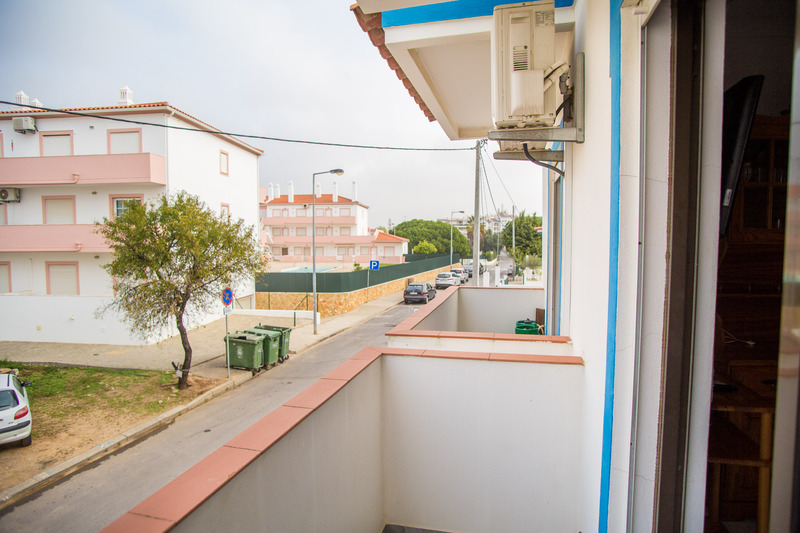 Do you want to stay in a property so close to the beach you can smell the see when you wake up? 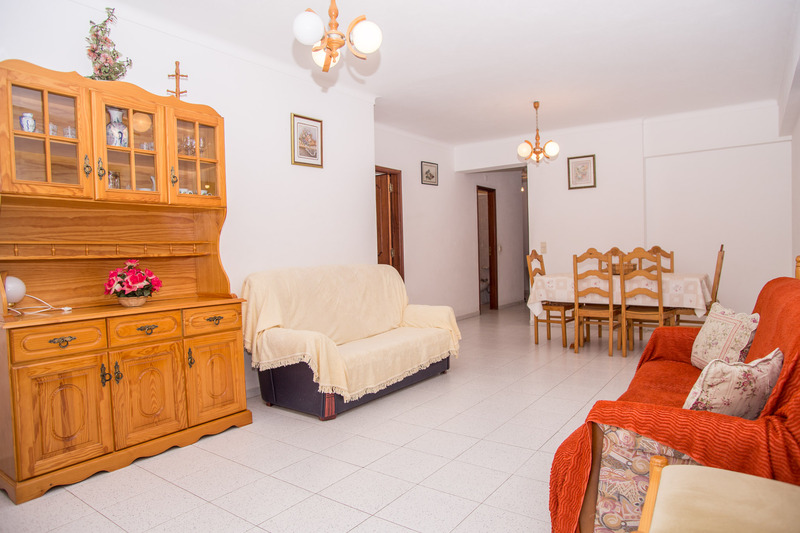 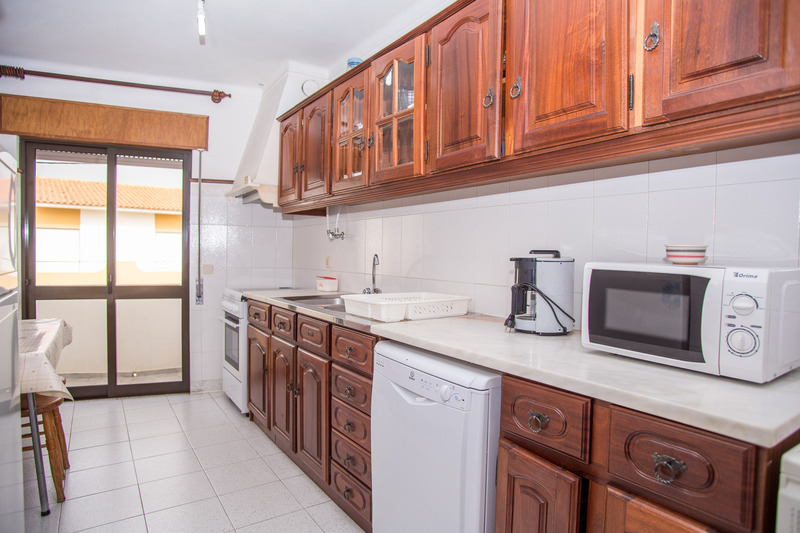 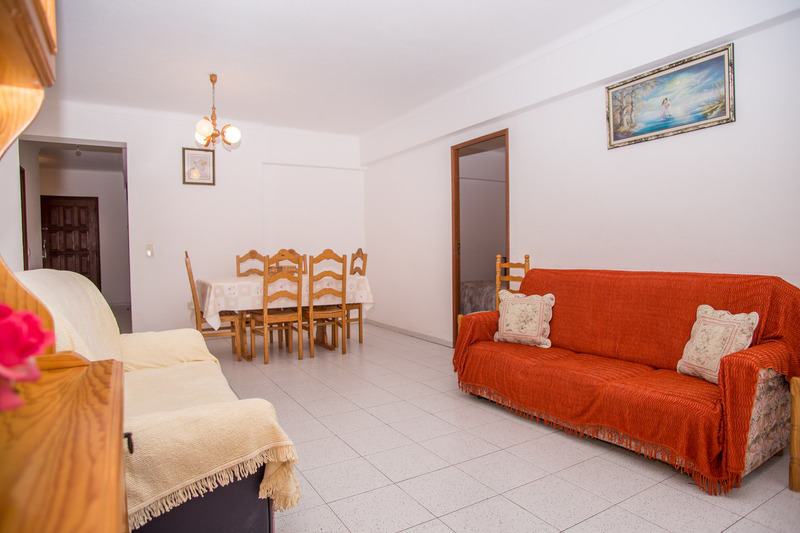 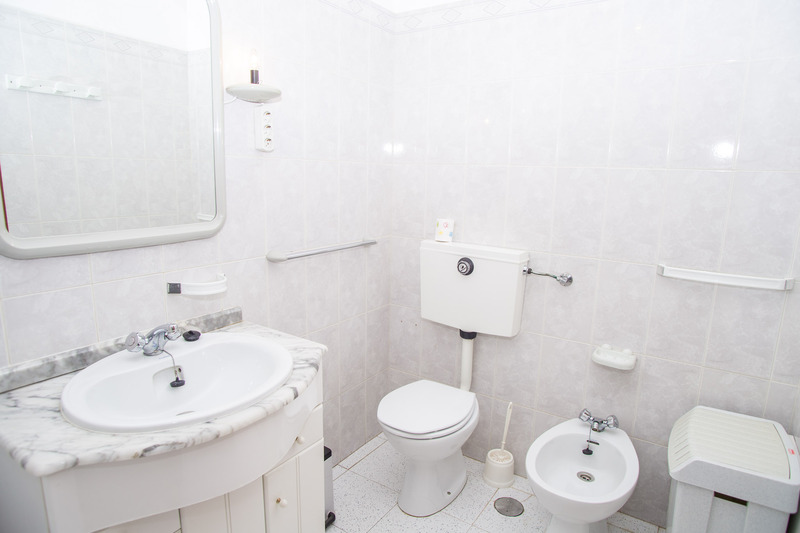 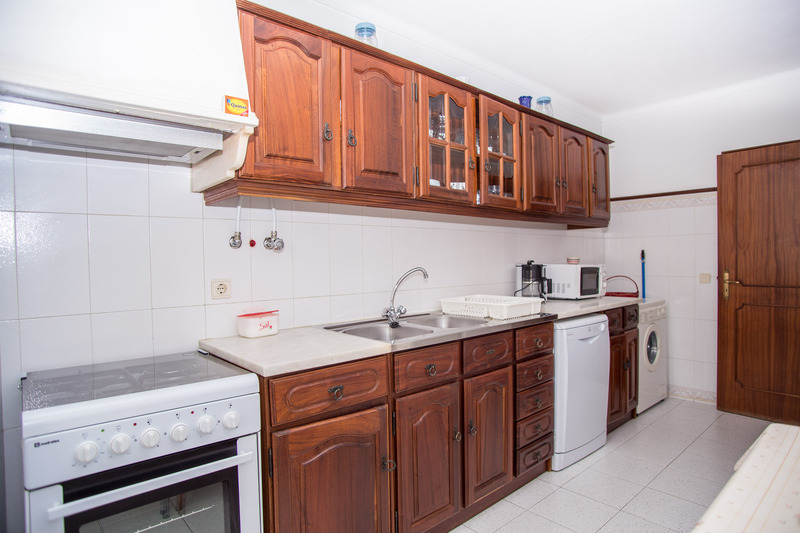 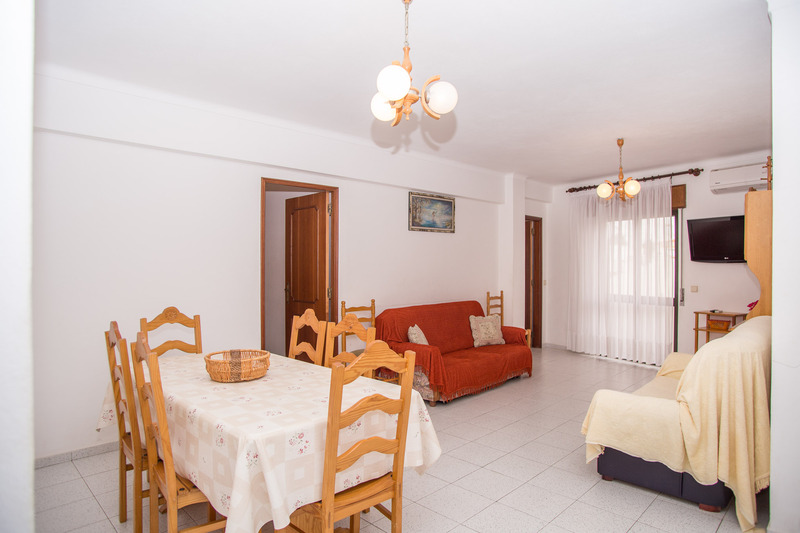 Akisol Manta Rota Sunny II apartment, in Manta Rota, is exactly what you need! 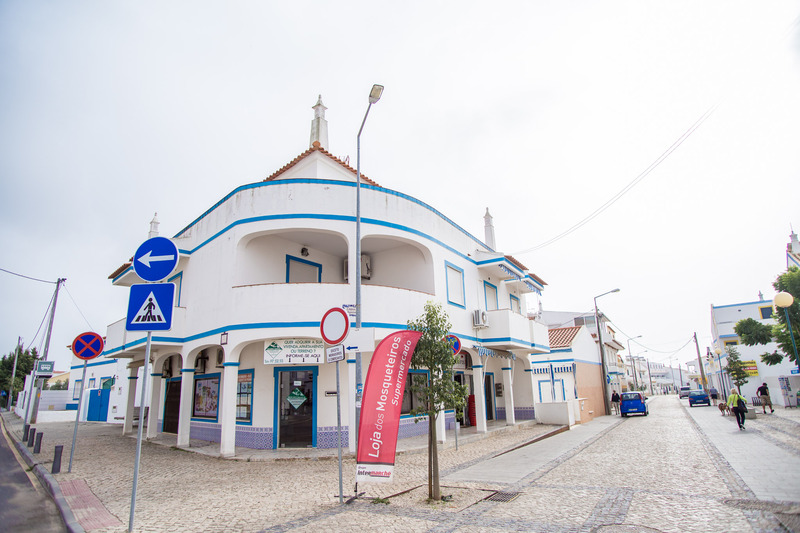 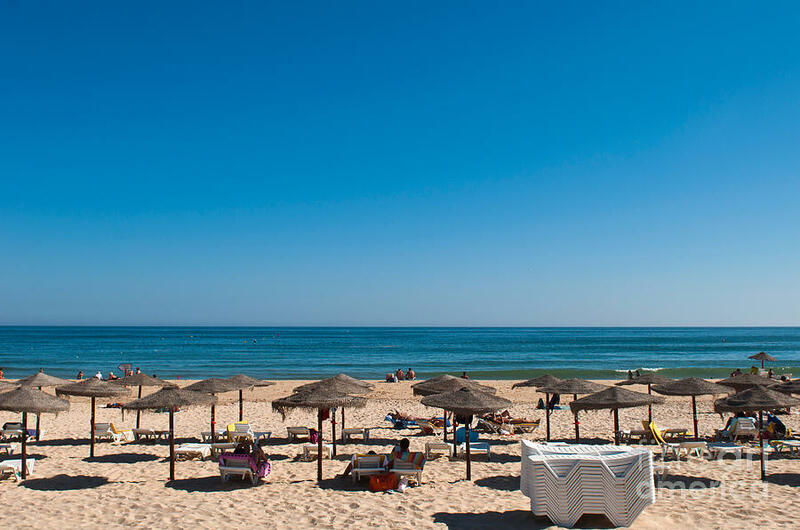 Just 300 meters from Manta Rota Beach, Akisol Manta Rota Sunny II is the ideal property for you to enjoy the waves and sands of Southern Portugal. 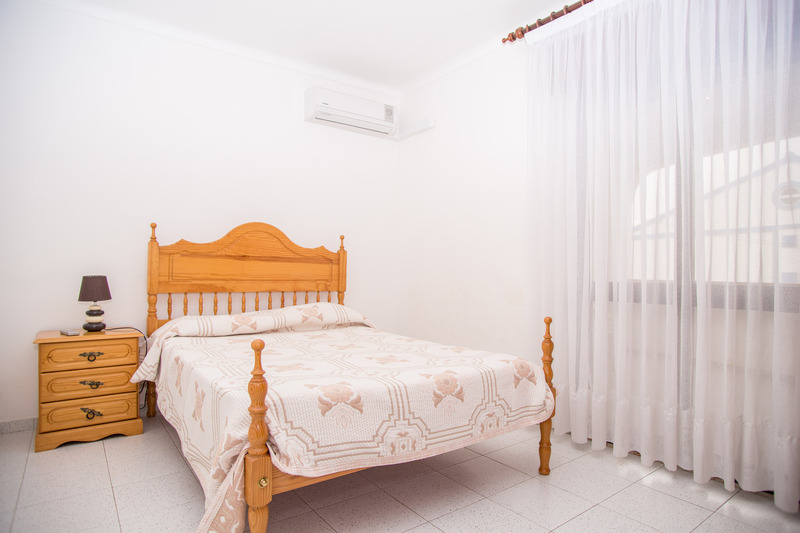 By staying with us, you won’t have to worry about schedules, trips and other inconvinients. 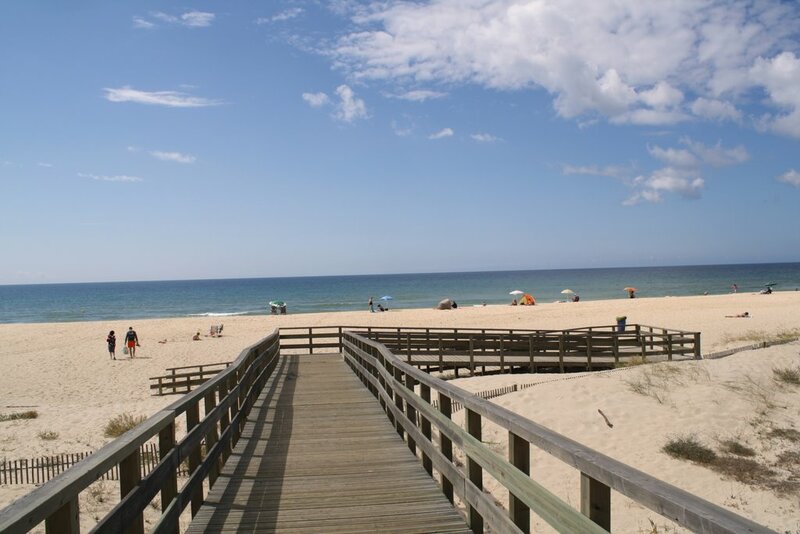 You can spend all day enjoying the nice weather, from sun up to sun down! 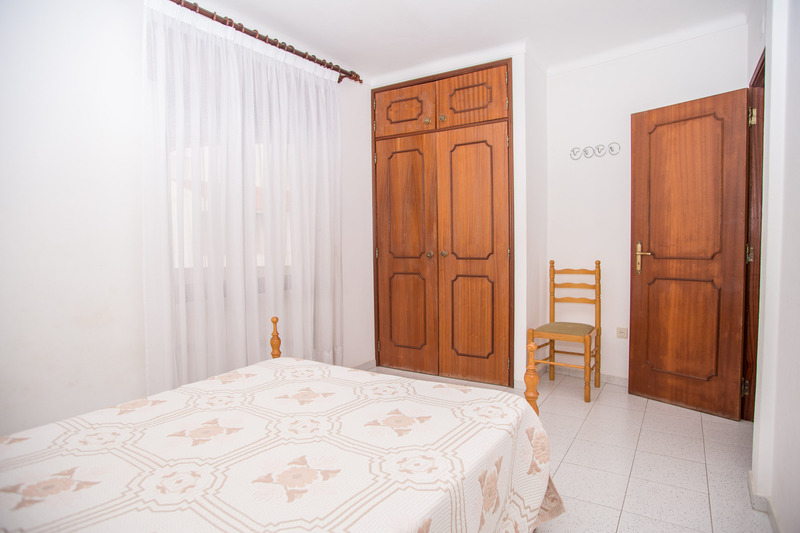 The accommodations we are offering you excell for its beauty and design. 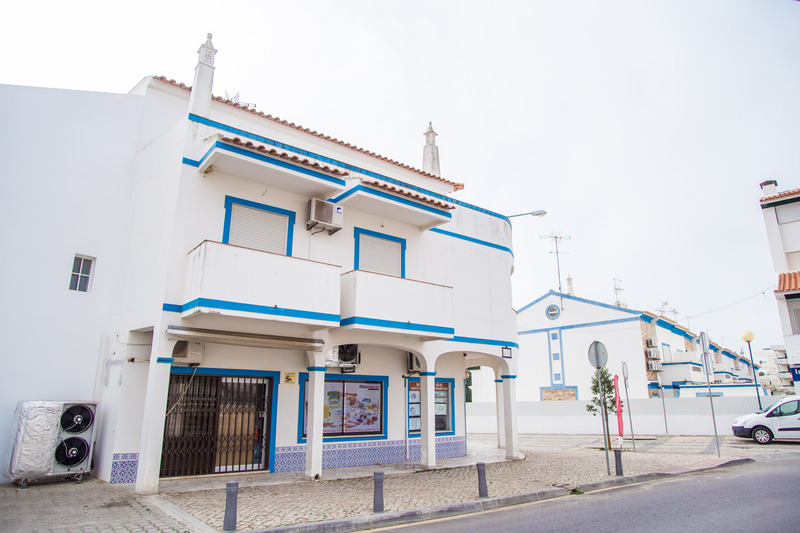 Akisol Manta Rota Sunny II is really well furnished and decorated, making you feel right at home, even in Algarve. 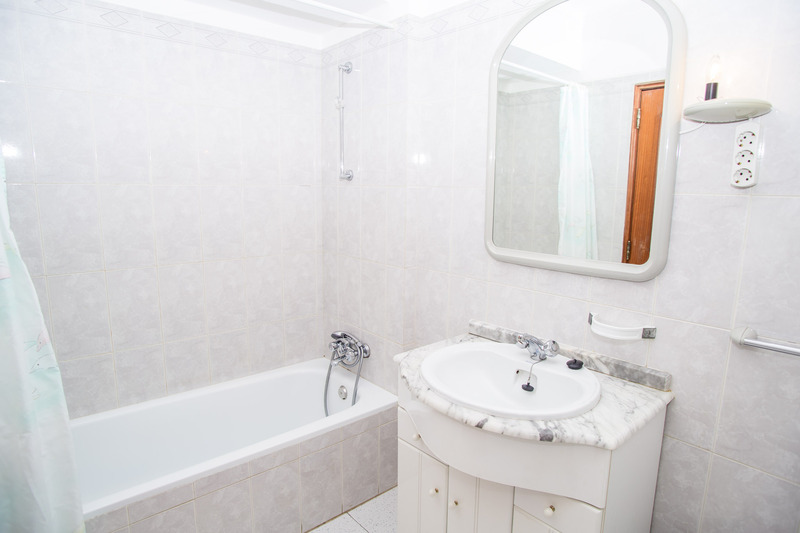 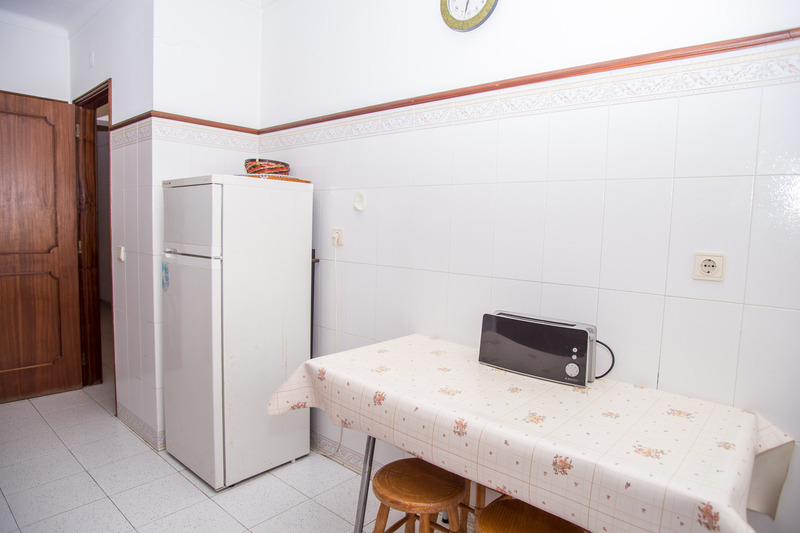 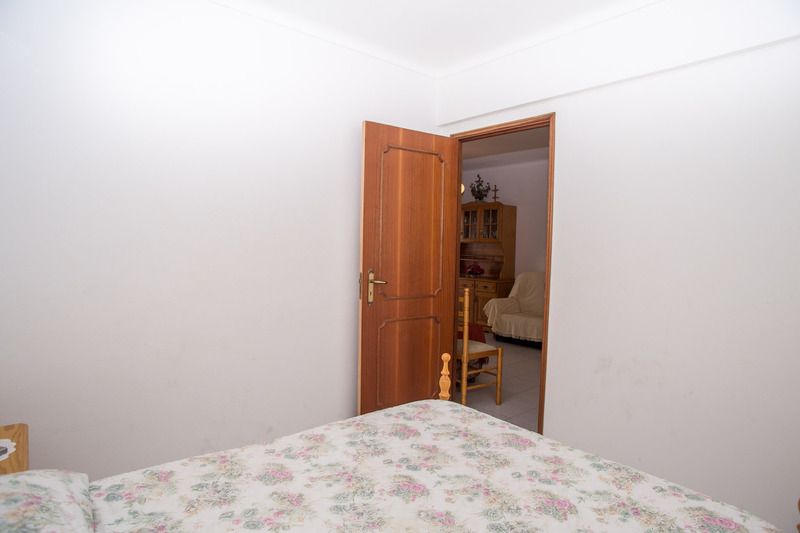 The accommodations are composed by 2 double bedrooms, one of them interior, and a sofa bed, aswell as a living room and a fully equipped kitchen. 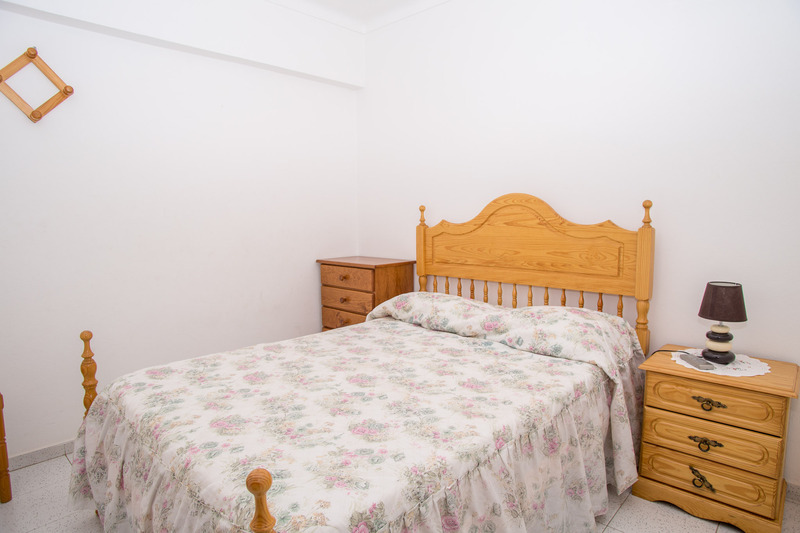 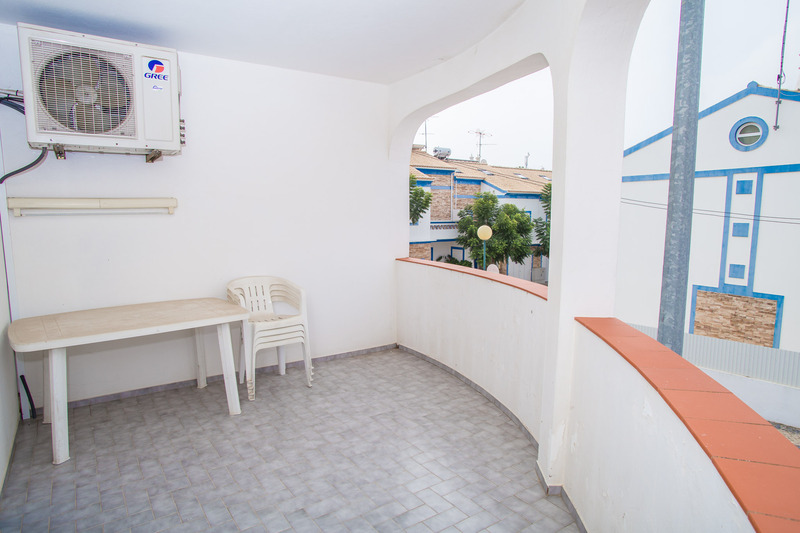 Rocket Apartment also has air conditioning and a balcony in one of the rooms, giving you the opportunity to embrace the sun of Algarve as soon as you wake up!